Thank you so much for being here, friend! 1) Share my facebook post about the book? Share now. 2) Tweet the line below? Click to tweet. 3) Add the book as a p.s. at the end of a blog post? Thank you! p.s. 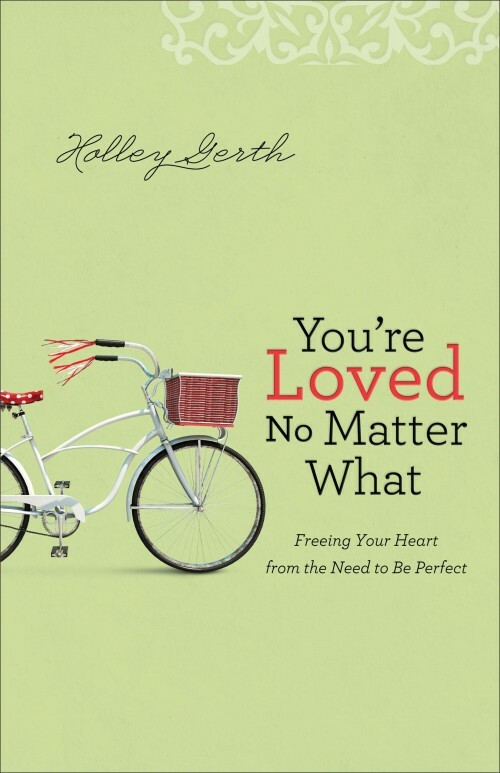 If you’ve ever struggled with feeling like you need to be perfect, my friend Holley Gerth’s new book will encourage you. You’re Loved No Matter What: Freeing Your Heart from the Need to Be Perfect. 4) Pin the book cover? Click to repin. Brownie Points: Share a photo of your copy of You’re Loved No Matter What on Instagram.